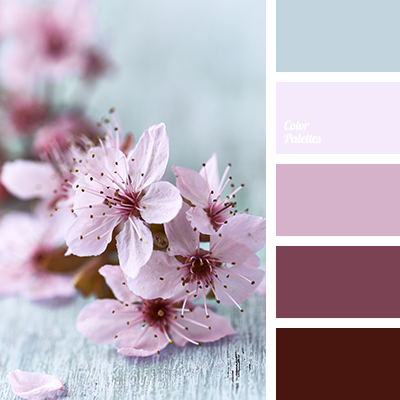 Light, bright palette, like a gentle spring flowers. 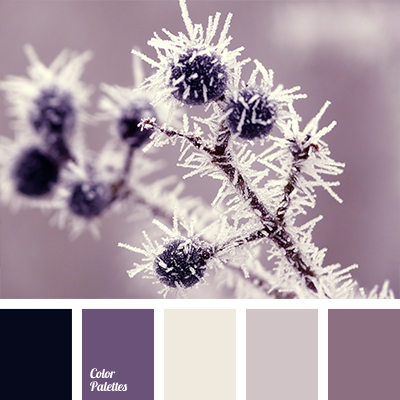 Cold and warm colors – a spectacular combination. 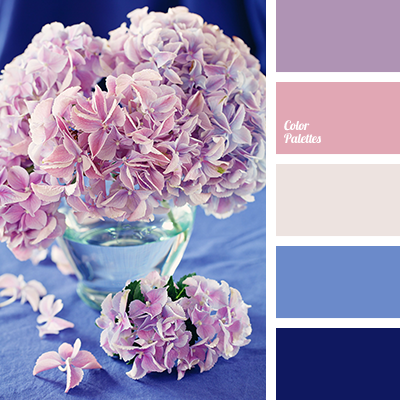 Powder pink and pale lilac fine play in background shades of blue. 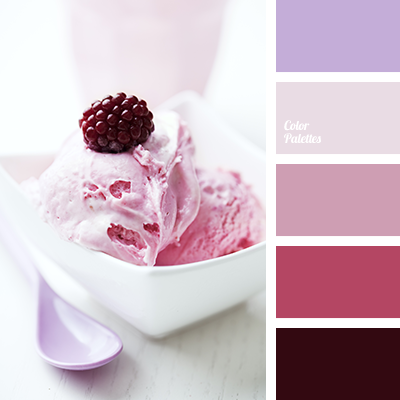 Milk color decorates range, it is very refreshing. Such a composition will find its place in the wardrobe of both men and women. Suitable for creating a disposable, non-formal way. 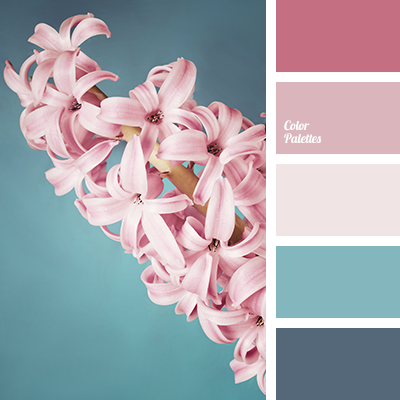 "dusty" blue, "dusty" pink, "dusty" purple, Blue Color Palettes, color matching, color matching for design, dark-blue color scheme, pale blue, pale pink, pink, purple.